Can anything good come out of painful experiences like the loss of a loved one, the loss of a career, unwanted singleness, infertility, personal failure or other broken dreams? I believe so. In fact, I’ve experienced it. 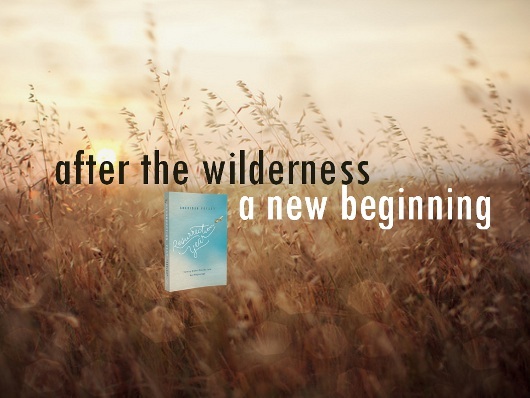 In Resurrection Year I describe these difficult seasons of life as ‘wilderness’ experiences. In this talk, recorded at Parramatta Baptist Church during my Australian speaking tour, I share Merryn’s and my wilderness journey (in more detail than I have before), and explore how God makes the wilderness a place of surprising revelation, provision and discovery for us all. Video: Does the Pain Ever Go Away? I am taking bookings for a 2014 UK and US Resurrection Year speaking tour now. If you are interested in having me speak at your conference, church or other event, please get in touch. You can find more about my speaking here. November 20, 2013More from Blog, On Spirituality and Change, Podcast, Resurrection Year Book, Talks, Grief, Pain, Suffering, The Exodus, Wilderness.